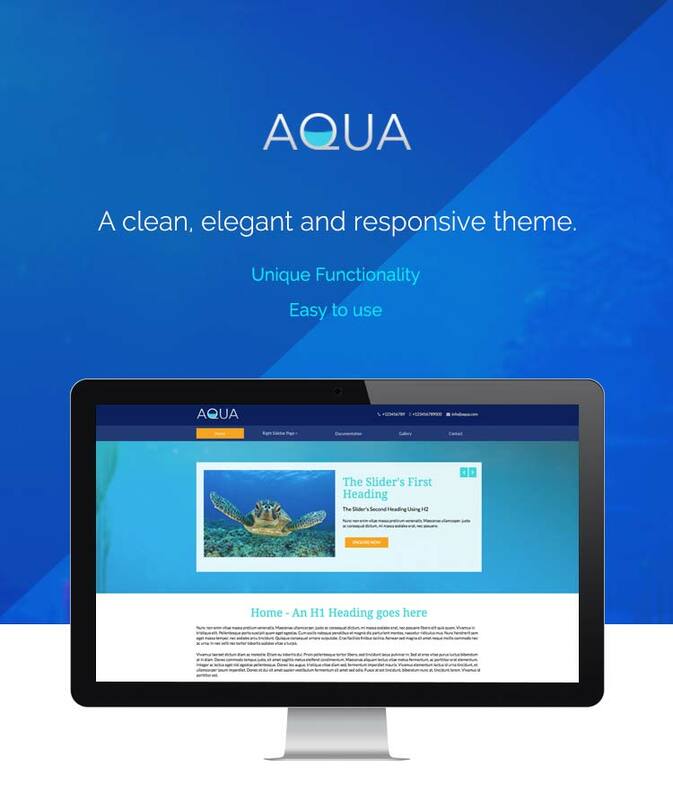 Aqua 5.6 concrete5 Theme | Datasouth UK Ltd.
A clean, elegant and responsive theme. 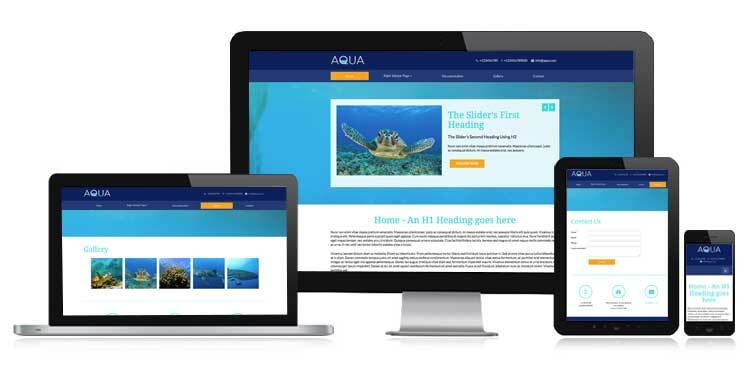 It is ideal for anyone who wants to be up and running with a clean professional site. This theme comes with its own content. 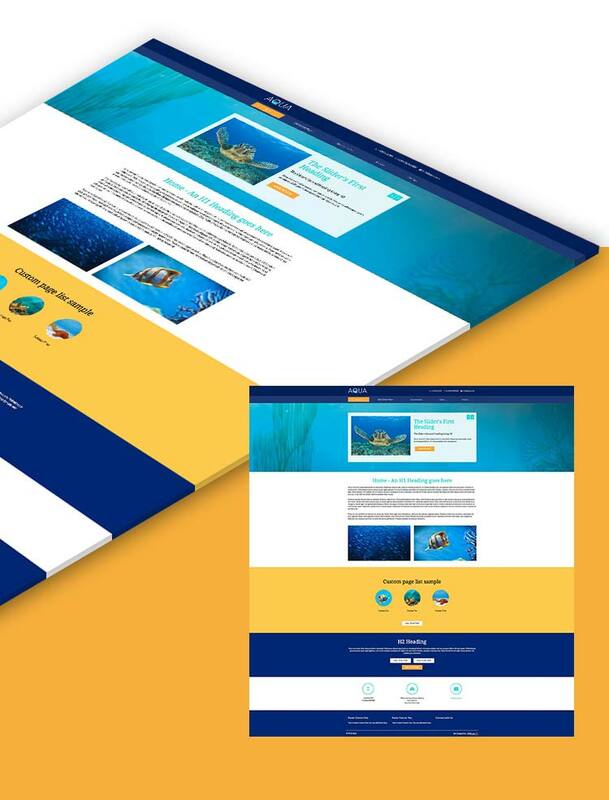 We recommend installing this theme along with its content so it would be easier for the end user to edit and get a better feel of the theme.